9. Write a query in SQL to find the list of all those movies with year which include the words Boogie Nights. 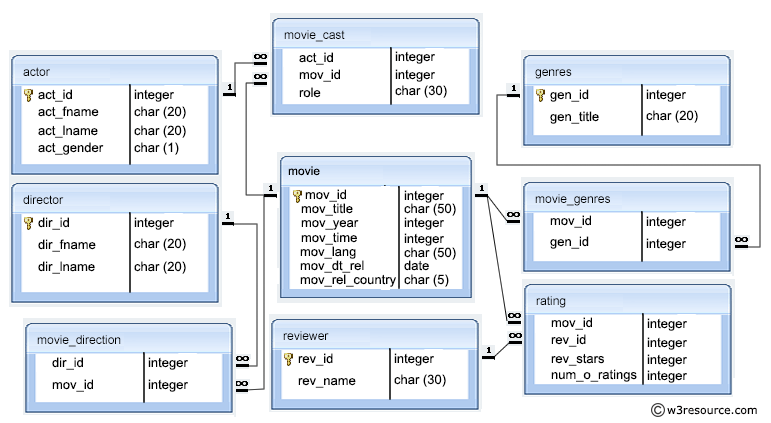 Previous: Write a query in SQL to find the titles of the movies with ID 905, 907, 917. Next: Write a query in SQL to find the ID number for the actor whose first name is 'Woody' and the last name is 'Allen'.